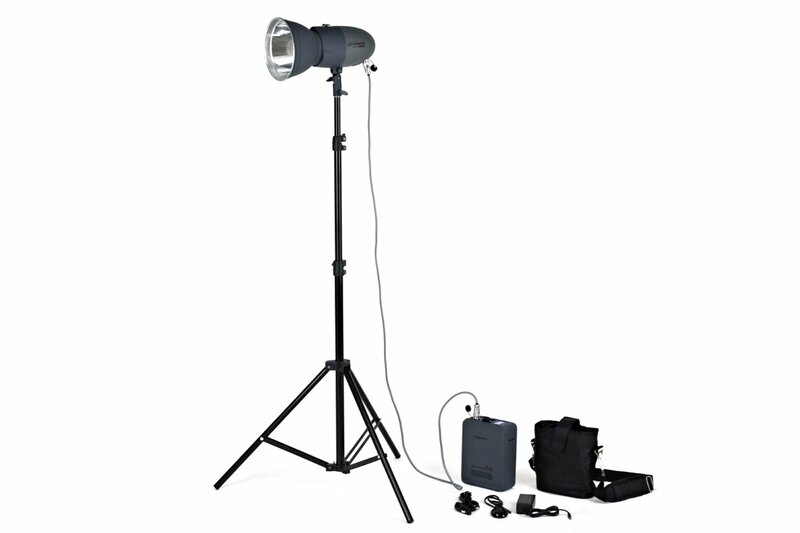 Adopt streamlined design, through reasonable compact structure and ingenious space usage, stylist magically put 300Ws/400Ws big power studio flash into oval volume that is smaller than rugby. No matter carry, use or store, all very save space, especially suitable for limited space of on-line shop, office space and so on.Housing material is inflaming retarding, durable and light-weight. 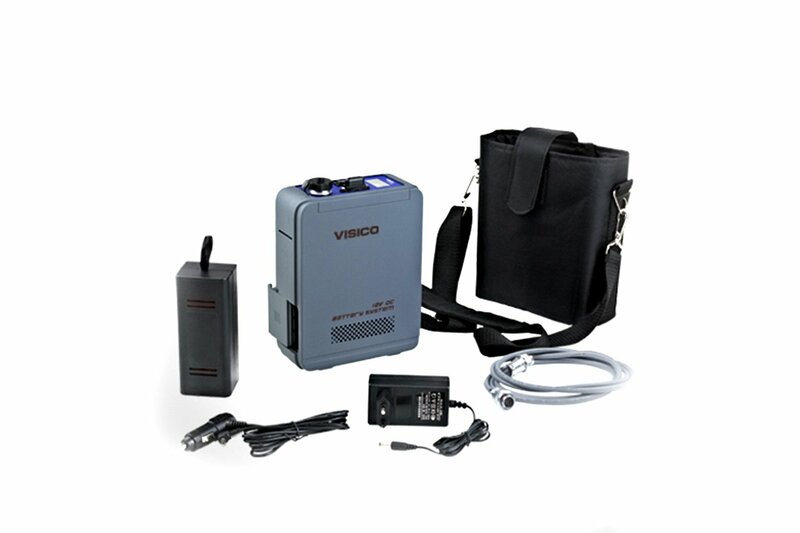 Both ensure flash light is safe firmly and conform to design philosophy of lightness and portable. It is the new results of company years of research. 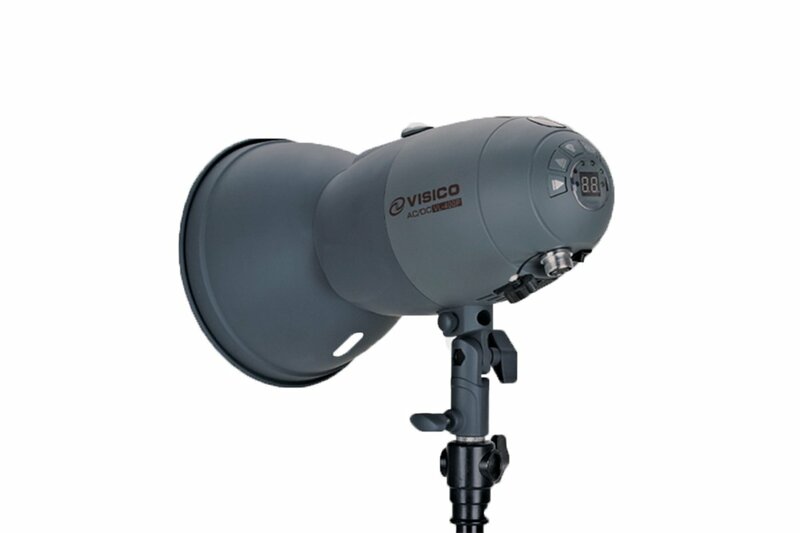 The weight of VL studio flash is only half of other same power studio flash, more free and easy to bring.